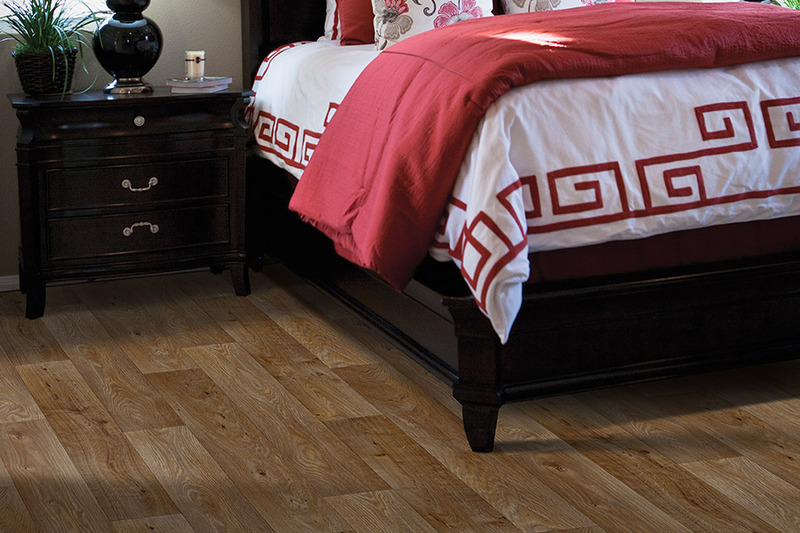 Are you familiar with luxury vinyl flooring? If not, we would love to share a few facts about this remarkable flooring with you now. We believe that once you know more about luxury vinyl tile, you will want to see it for yourself, and at L & P Carpet, we have the vinyl tile homeowners will love. 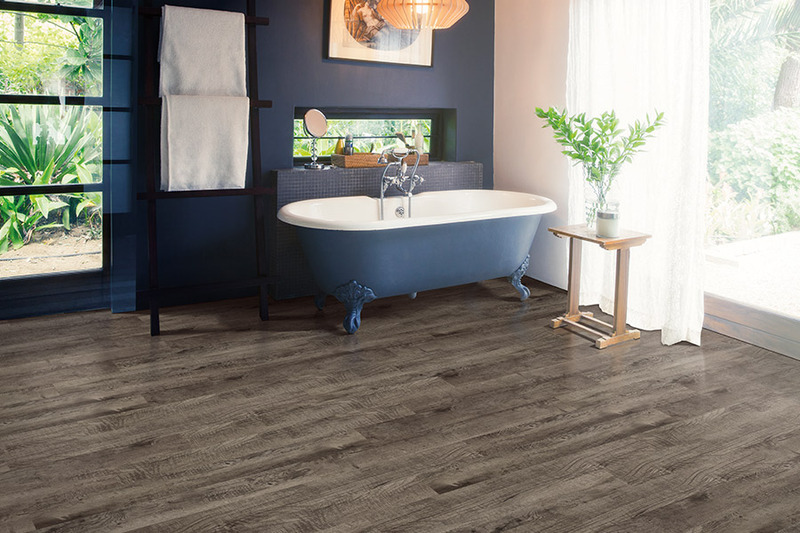 There are many, many benefits to luxury vinyl tile (LVT), but we would suggest that one of the most popular is the way LVT looks. As its name implies, LVT is square, and it is installed in much the same way as regular tile is installed (glued down). However, that is where the similarities end. Luxury vinyl is manufactured using hi-definition imaging processes that are able to mimic real stone to a level of authenticity that has to be seen to be believed. No two tiles are the same, and when compared with real stone, it can very hard to determine which is which. 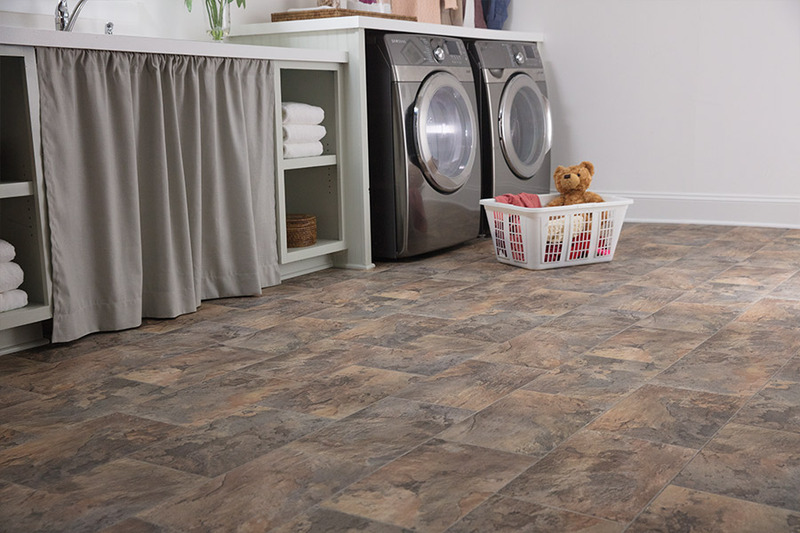 At L & P Carpet, we carry the Congoleum® line of LVT. This company has been in business for decades, and during that time, it has been able to develop some of the finest flooring systems on the market today. 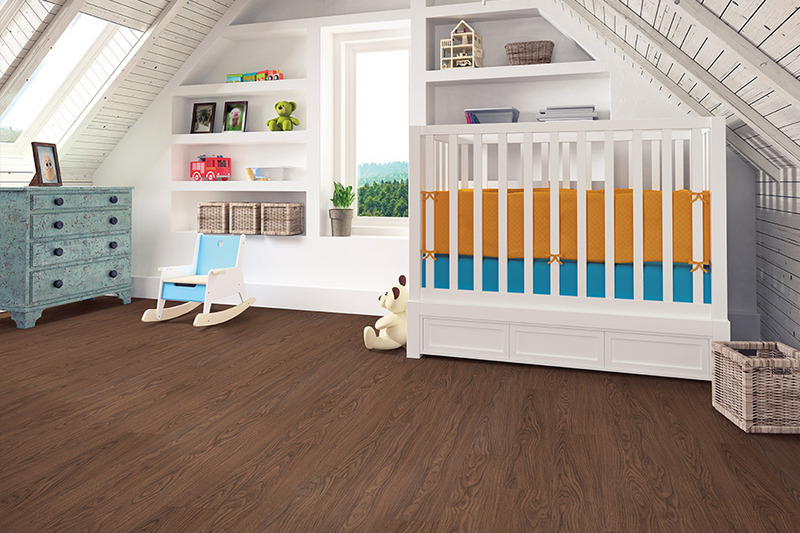 Homeowners have relied on Congoleum flooring for years, and they continue to do so to this day. If you have ever priced real stone flooring, you already know it can be expensive, and, in some cases, due to its weight, may not be suitable for installation in some homes. With luxury vinyl flooring, you can have what truly looks like a stone floor at a fraction of what real stone would cost. 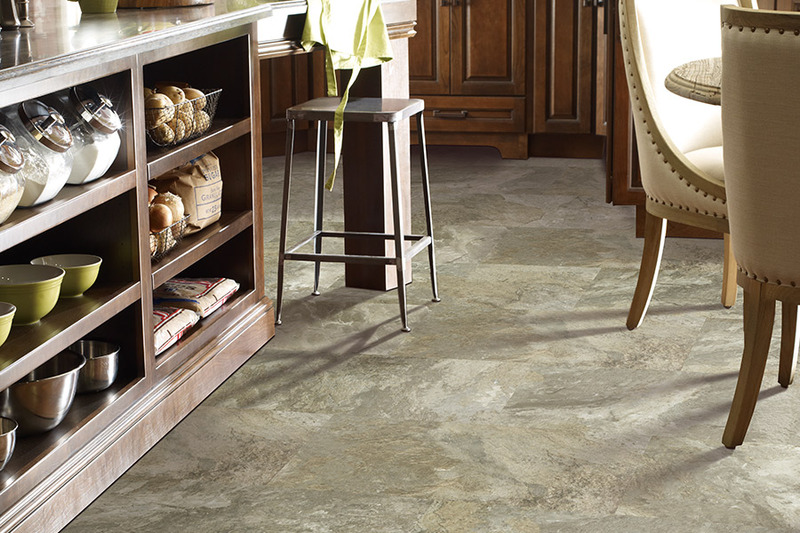 And, of course, LVT is much lighter in weight than stone, so it can be installed in virtually any home. If you would like to learn more about the luxury vinyl tile we have available for you, visit one of our showrooms and let us show the best hard flooring systems on the market today.